Use HUAWEI Share to share files quickly and easily between HUAWEI smartphones with EMUI 5.0. You don’t need to pair the devices manually. Less noise – audio is only captured from the direction in which the lens is pointing. 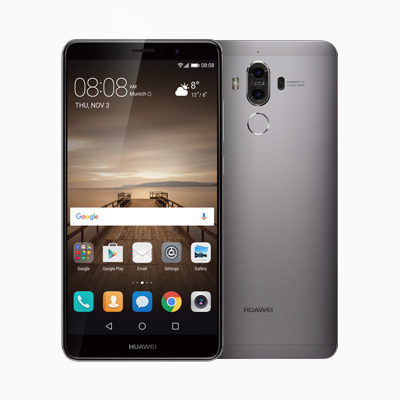 The HUAWEI Mate 9 features four microphones. The receiver and microphones are equipped with noise cancellation technology to eliminate background noise and improve call quality.